for information about Masters Swimming. or contact Graeme for further information. 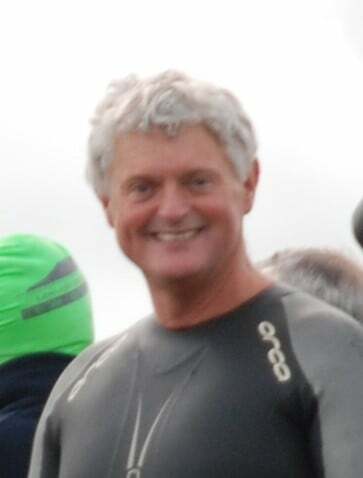 We are delighted to see a significant increase in the number of Masters who are now taking part in Open Water, including the Scottish Championships, thanks in part to the new FINA Rules on wetsuits and water temperature.